Weekend sessions require a $1000 minimum purchase paid at the time of booking. No coupons or reduced rates for weekend sessions. *All cancellations are subject to a $100 rescheduling fee. 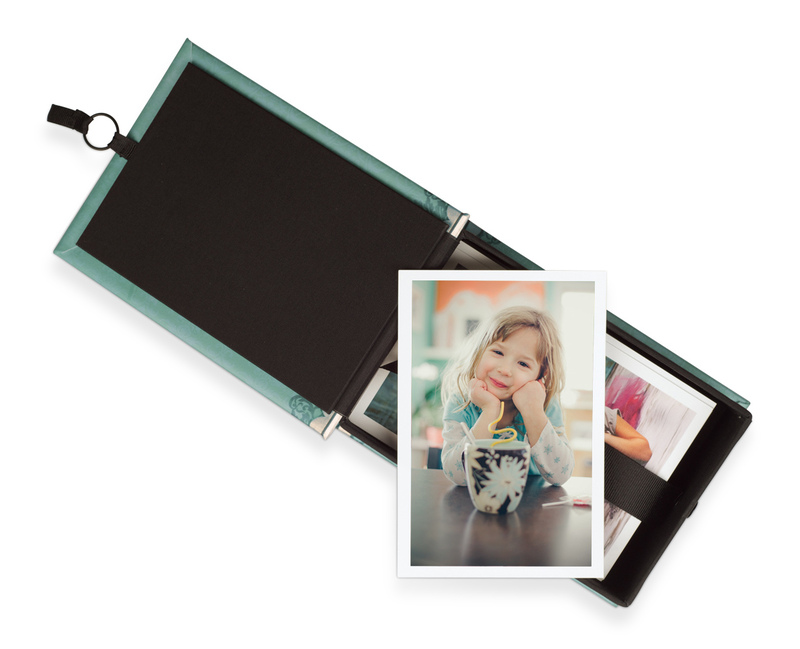 Our luxury albums are a beautiful way to share your images. 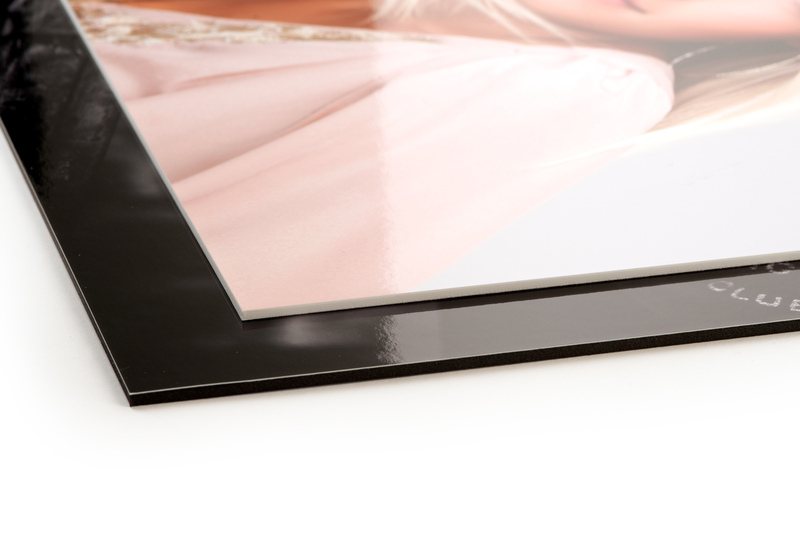 Albums include 20 images. Ask about adding additional images. 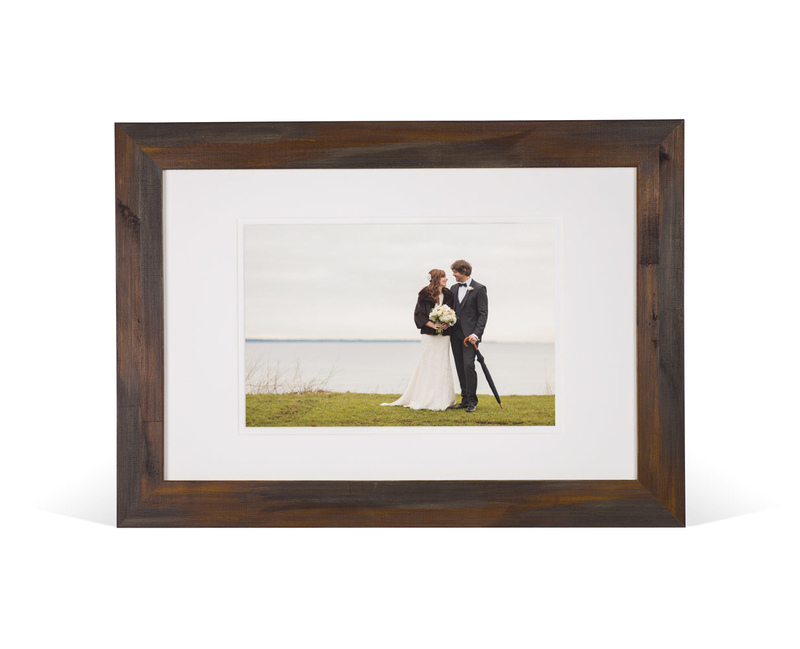 Our framed fine art prints come in a variety of sizes and options. 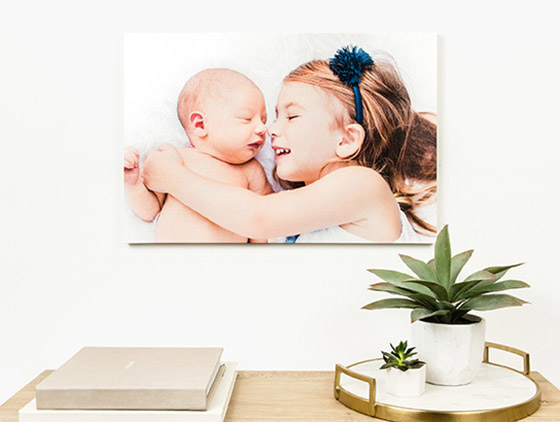 Our fine art canvases do not require framing and arrive ready to hang. 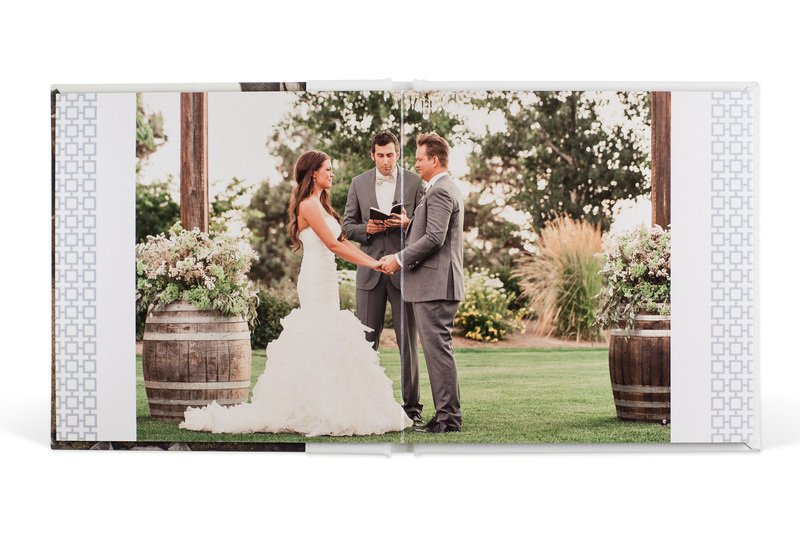 Printed on archival matte, luster or metallic photo paper. Custom sizes available. 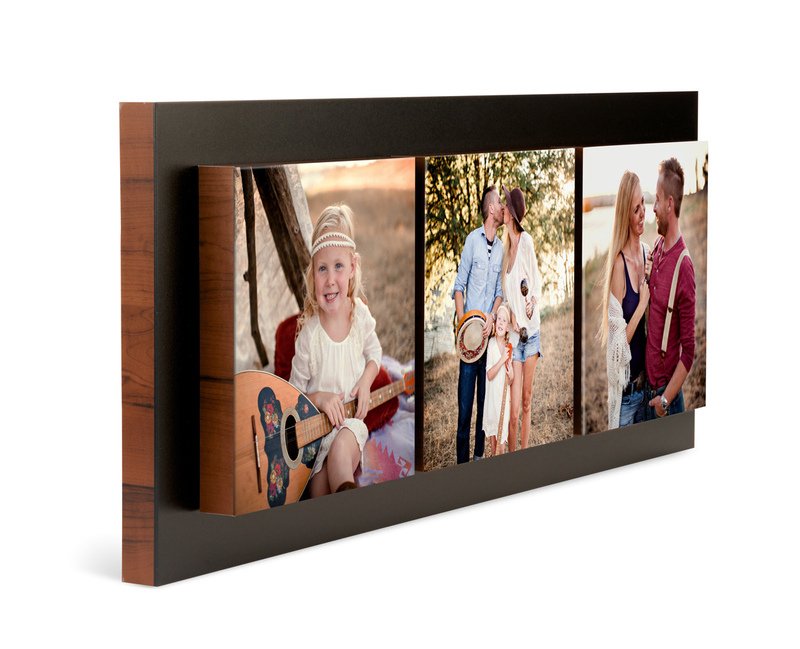 All images are mounted for durability. Have questions or are you ready to book? Click the link below to schedule a 15-minute phone consult. 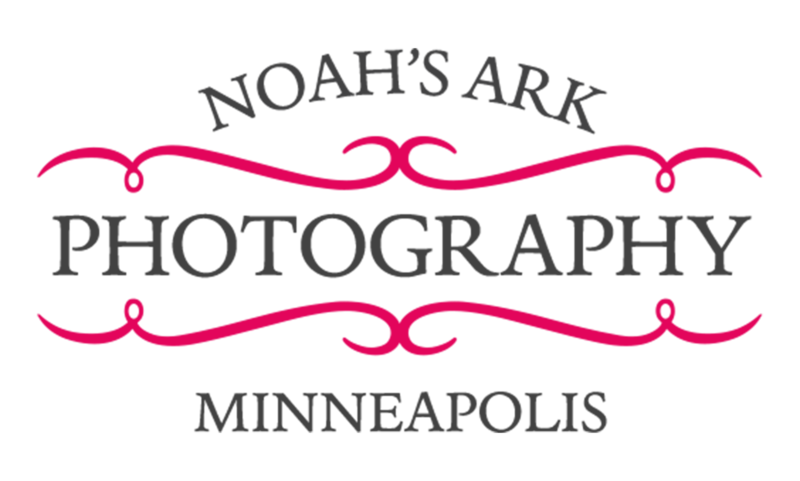 Noah's Ark Photography is a full service photography studio located in NE Minneapolis. Aaron and Elizabeth have been running Noah's Ark Photography for 10 years. 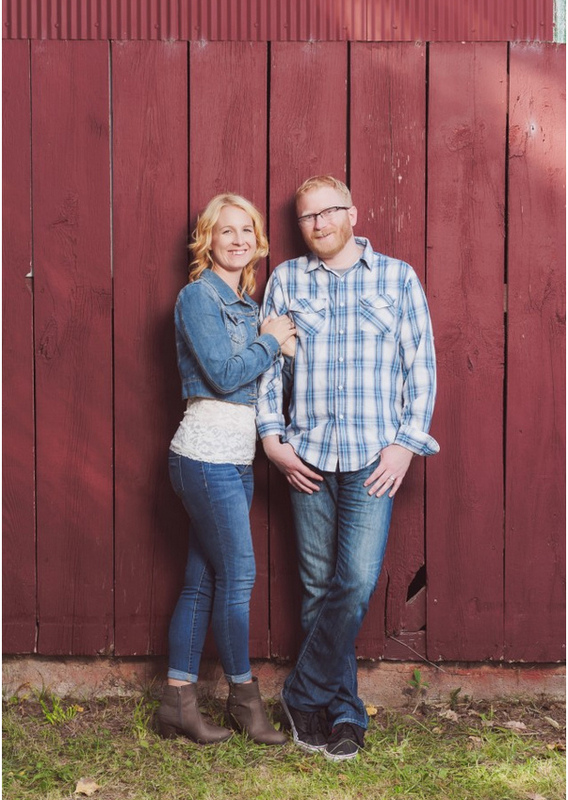 We love taking time to get to know our clients and their photography needs. Specializing in Seniors, Weddings and Newborn photography, we also offer head shot and commercial photography. Noah's Ark Photography also has a full service Beauty Salon in studio to assist in getting ready for your session or just to come in and get pampered.